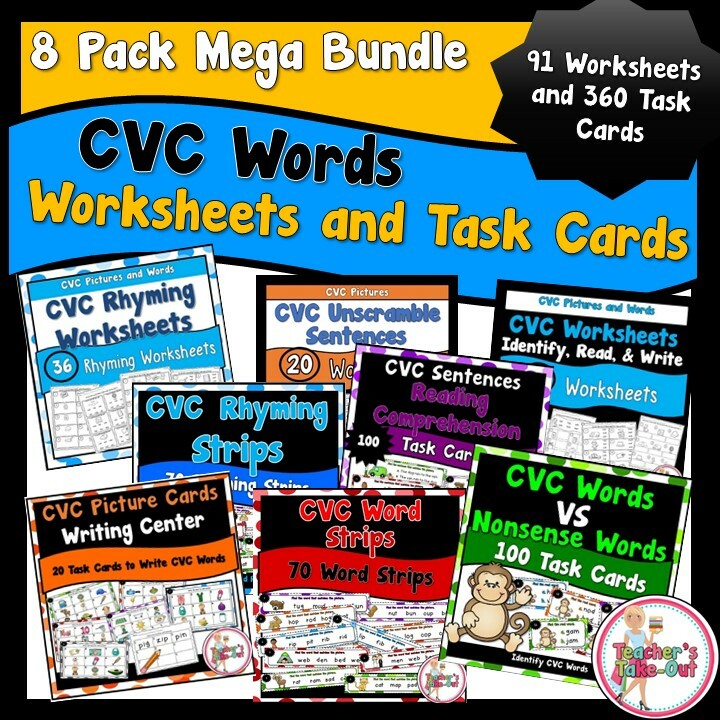 Teacher's Take-Out: cvc/cvce and cvc/cvvc words- Freebie! Freebie! 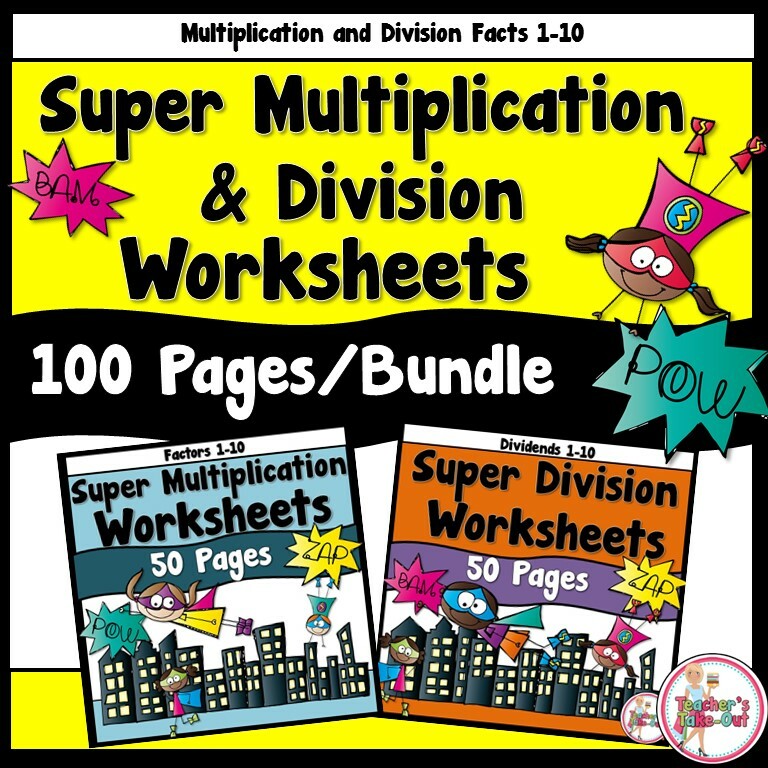 Three pages filled with those tricky vowel sounds that some students need extra practice with. Students read the 2 words in each box while switching back and forth from a short to a long vowel sound. Use with small group: Listen to students read the list of words. Students could take turns reading one box at a time as they read around the table. 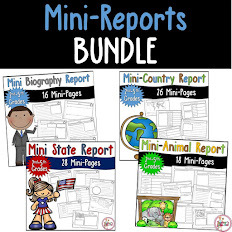 Use at a reading center: Set several copies at a reading center for students to partner read. 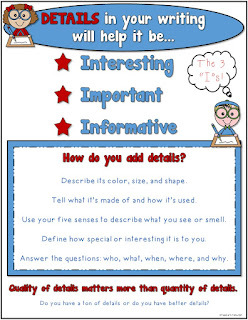 Students can take turns reading each box. Use for fluency: How many words can the students read correctly in one minute? 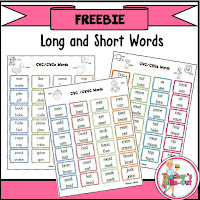 CVC and CVCE Picture Cards help students practice writing and distinguishing between long and short vowel sounds. This pack includes 20 task cards. Each task card has 9 pictures. The pictures are either a CVC word or a CVCE word. Students need to think about which word to write and to write it correctly. 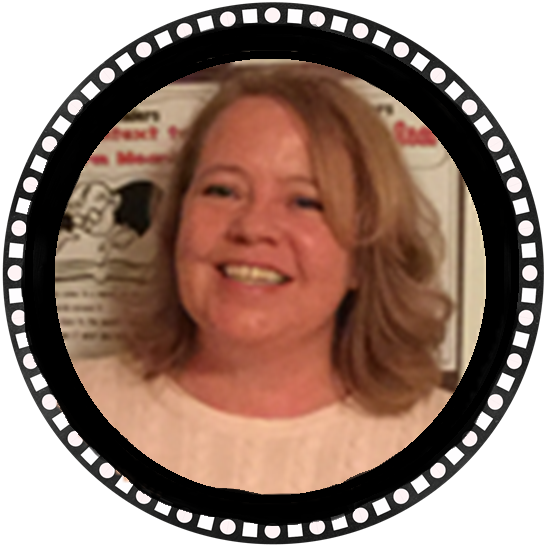 Need some silent e resources? Try these! 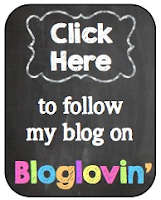 Looking for more ideas and activities for phonics? 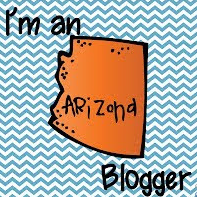 To be notified of my next blog post, follow me on Bloglovin!